3. Packaging details: Standard export packing or according to your requirements. 2. Small quantity order is 3. OEM and ODM are 4. Make the products as your requirements. 5. Protection of your sales area, ideas of design and all your private information. Q5: How to proceed an order for light9 A5: Firstly let us know your requirements or application. Q7: Do you offer guarantee for the products9 A7: Yes, we offer 2-5 years warranty to our products. Q8: How about your aftre-sale service9 A8: Our set up a department to deal with any after-sales problem s .
Before the printing we will first check with about the design. Secondly, during the guarantee period, we will send new lights with new order for small quantity. Then for defective batch products, we will repair them and resend them to you or we can discuss the solution including re-call according to real situation. And it will save 70-80% electric energy than incandescent lamp. 4) Vibration resistant,essy to transport and install. 5) It is ideal for replacing incandescent lamp. 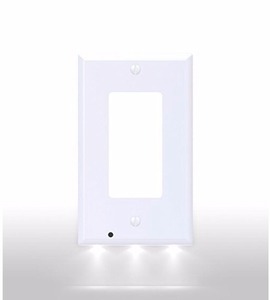 This is a Modern LED Wall Light with down and up lighting. 2. 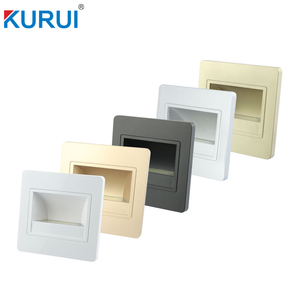 The super reliability, good quality of Up and Down Modern LED Wall Light. 3.A large professional research and sales team to solve all your problem. Q5. How to proceed an order for led light9 A: Firstly let us know your requirements or application. Secondly, during the guarantee period, we will send new lights with new order for small quantity. 5. Protection of your sales area, ideas of design and all your private information. 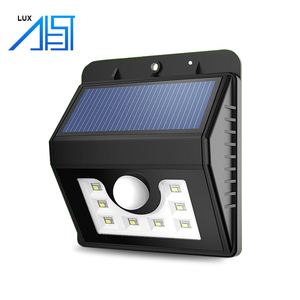 modern outdoor led wall light up and down led wall light 3w 5w 7w 9w 6w 12w 18w 24w 36w LED Wall light Description Model No. WL-706-8W Product Name led wall light Dimension 300*100*80mm Power of Led 8W Luminous flux 720lm Lamp efficiency 90-100lm/w Input Voltage AC85-265V Output Voltage 27-36V Driver Current 300mA Color Temperature 2800-3000K,4000-4500K 6000-6500K,7000-7500K Material Aluminum Beam angle 45&deg;60&deg; Working temperature -20~+60&deg;C Led Brand Epistar or Bridgelux Power Efficiency &gt;85% Power Factor (PF) &ge;0.9 LED color index (CRI) Ra&gt;80 LED lifetime 5,0000 hours Certificate CE, ROHS, EMC, LVD Warranty 3 Years Pieces per carton 10pcs Descrition: 1.100% Die-casting aluminum lighting fixture 2.IP44 rating for indoor use 3.Top quality with 3 years warranty 4.Available with Photocell /PIR sensor 5.No UV or RF interference, NO Mercury 6.Energy Savings of as Much as 90% vs Traditional Lighting Application Packaging & Shipping 1.Supply premiun quality products; 2.3-5years warranty; 3.Provide VIP service for all customers; 4.Solution for LED light; 5.Technology support for customer's projects; 6.Fast delivery; 7.Good after-sale service. All our IP65 rgb led wall light up and down light are CE certified as well as RoHS compliant . Q6: Do you offer guarantee for IP65 rgb led wall light up and down light 9 Answer: Yes, we offer 2 years warranty to our products. Q7: Do you have any certification for IP65 rgb led wall light up and down light 9 Answer: Yes, we have CE&ROHS certification. 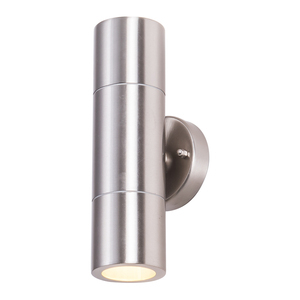 Alibaba.com offers 14,919 up and down wall light products. 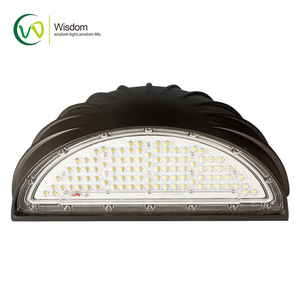 About 22% of these are led wall lamps, 15% are led outdoor wall lights, and 6% are wall lamps. 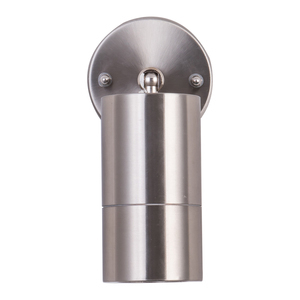 A wide variety of up and down wall light options are available to you, such as ce, ccc. You can also choose from free samples, paid samples. 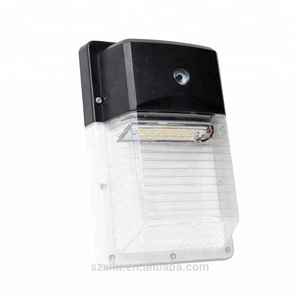 There are 15,007 up and down wall light suppliers, mainly located in Asia. The top supplying countries are China (Mainland), Hong Kong, and Thailand, which supply 99%, 1%, and 1% of up and down wall light respectively. 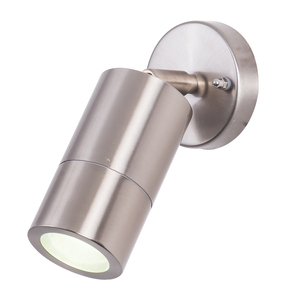 Up and down wall light products are most popular in Western Europe, North America, and Eastern Europe. You can ensure product safety by selecting from certified suppliers, including 1,852 with ISO9001, 772 with Other, and 329 with BSCI certification.